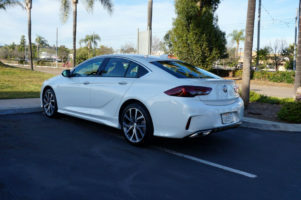 Sadly there are only 3 Buick brand cars left, the LaCrosse, the Cascada and the Regal, which comes in three flavors, Sportback, Tour X and the GS. Only the Regal will survive 2019, the LaCrosse is being killed off and Opel will stop making the Cascada this year. The Regal supposedly lives in for another 3 years since it is a big seller in GMs biggest market China. 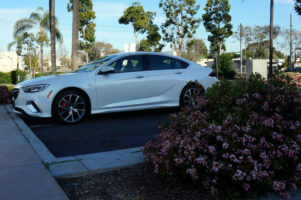 This is a good thing since I like the Regal and I especially like the 2019 Buick Regal GS tester I received, which instead of being Sport Red came in a very subtle White Frost Tricoat. It’s a good looking car too, from all angles, it looks like a sedan, but is really a hatchback or sportback as is preferred. The Regal is basically the Opel/Vauxhall Insignia re-badged only Europe doesn’t get the 3.6 liter V6 engine in the GS version, instead the Opel badged performance model has to make do with a 256 hp 2.0 turbo, which is what the Sportback and Tour X gets. 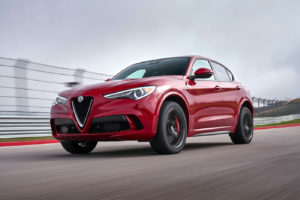 The V6 has 310 hp @ 6,800 rpm and 282 lb-ft @ 5,200 rpm, a 60 hp and 26 lb-ft of torque bump over the cooking four mated to a smooth shifting nine-speed automatic. 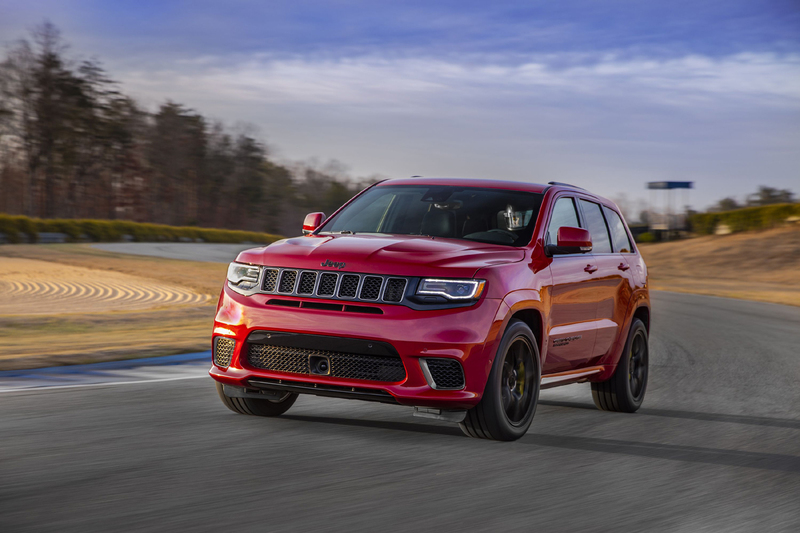 Styling upgrades include an aggressive flared front fascia, a diffuser-enhanced rear fascia, pretty 19 inch, 10-spoke wheels wearing 245/40 Continental ProContact tires, a subtle rear spoiler, and of course GS badging inside and out. The GS comes with Buick’s intelligent AWD system using an active twin clutch that can precisely transfer torque between the rear wheels for more refined and efficient performance. Add to this Buick’s Interactive Drive Control, which gives you 3 different Drive modes, Standard (default), Sport and GS modes selected via buttons on the center console. 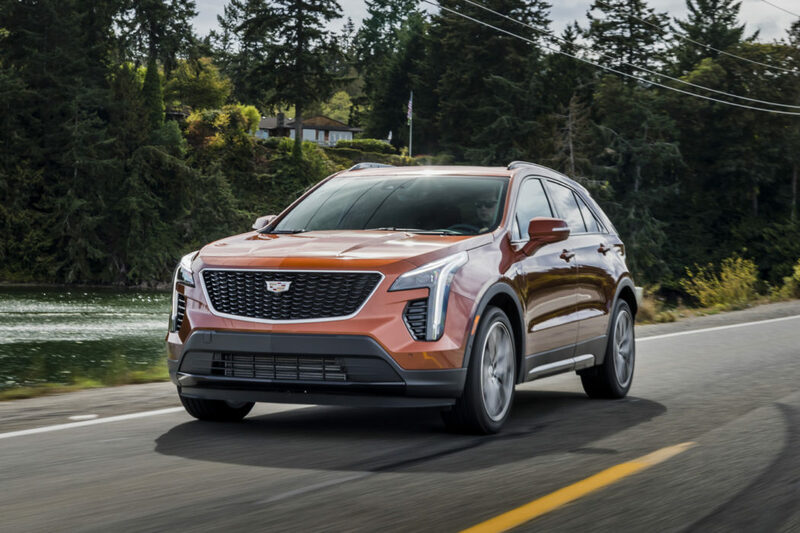 The Interactive Drive Control utilizes Buick’s second-generation Continuous Damping Control (CDC), which is able to adjust suspension damping up to 500 times per second. 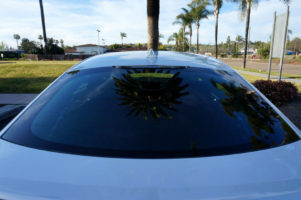 Last time we tested the Regal GS it was a very hot day, not conducive to getting the best out of any car. That time the GS launched to 60 in 5.6 seconds only one tenth faster than the 2.0T. This time, however, the weather was perfect, so 60 was dispatched in 5.4 seconds. 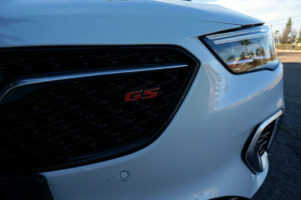 As is usual with our testing, we head out to see how well the cars go round corners on the back roads of San Diego, to see if the GS has the chops for it. Driving around town, on pretty rough pot holed pavement it was better to leave the GS in Standard mode to soak them up. 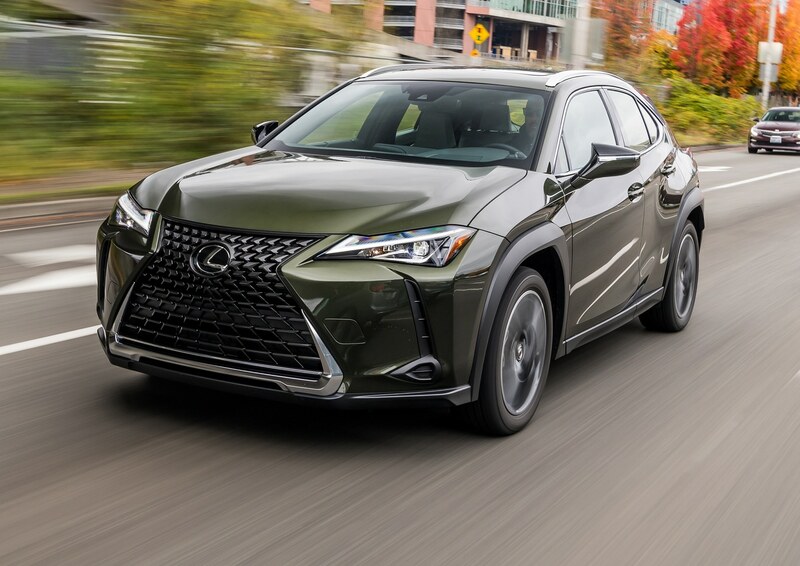 It is smooth and easy to drive, the steering is nice and light and you can waft along enjoying your caffeinated beverage, the transmission providing smooth up and downshifts. 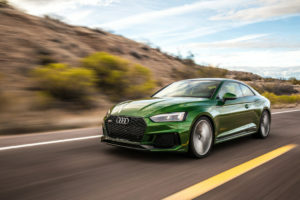 It’s quite peaceful, however, for more aggressive roads you need a more aggressive setting or the transmission, left to its own devices, will have a preference for the higher gears. 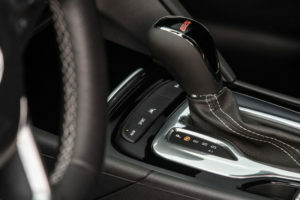 At this point you can start pressing buttons, select Sport and the transmission will hold onto gears slightly longer and quicken the shifts. 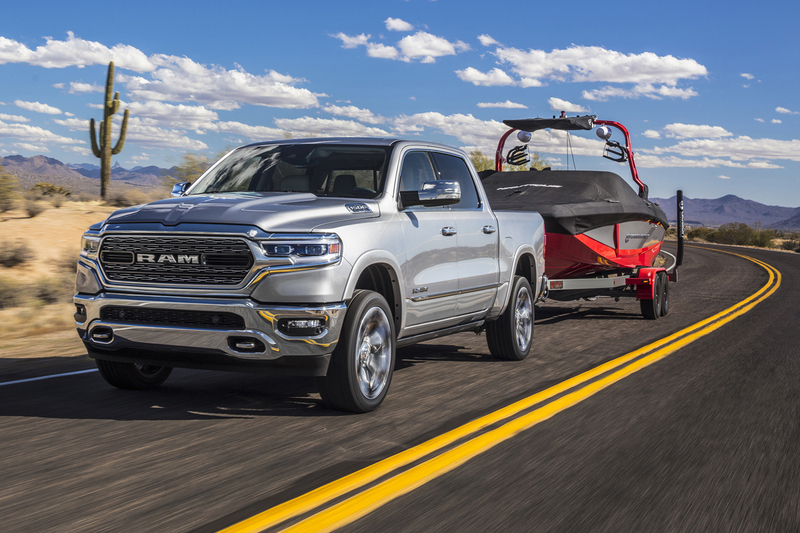 Sport mode also increases weight of the steering and gives the rear axle more torque to the rear axle while firming up the dampers. 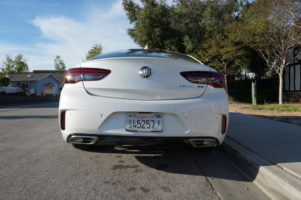 Engage the GS mode and you get Buick’s version of sport plus. 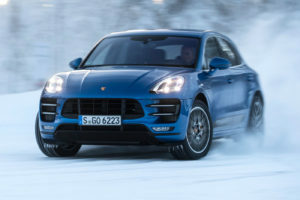 The steering boost weights up even more, and although the transmission shifts are no quicker it is more aggressive, holding on to lower gears to provide power when exiting a corner. 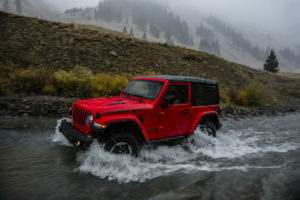 Add to that the all-wheel drive system will bias even more of the engine’s torque to the rear axle and the ride firms up but never becomes crashy or intrusive. The Regal GS is a fun car to drive quickly, the Brembos have tremendous stopping power and chassis responds well to inputs, push hard into a corner and under steer only appears if you’ve over cooked it. 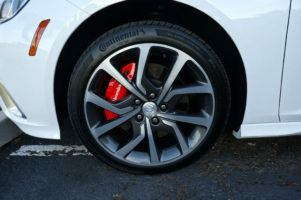 The all season tires have enough grip but here in Southern California, summer tires would be preferably. The only thing missing here is the V6 doesn’t feel or sound exciting, it really needs a performance exhaust like the Camaro RS, which makes a great noise. Of course this being a Buick you would only make that available if you pressed that GS button. The Regal GS front chairs are a tad over the top but once you get seated are incredibly comfortable, adjustable in a multitude of ways and with a massage option. They are also heavily bolstered and heated and cooled, which are a boon in warmer weather. The infotainment system is fast and easy to use and paring a phone took no time at all. Fit and finish are generally good with some harder plastic creeping in below the knee, but it’s tastefully put together and well designed. 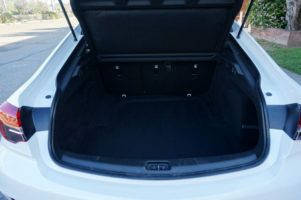 One of my favorite things about the Regal is the trunk which is huge and even bigger with the seats folded, offering 32 cu ft, 60.7 ft³ and best of all it’s a hatch so both trunk lid and glass open to provide a cavernous space for stuff. 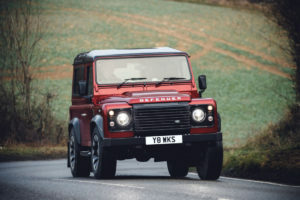 Technically it seats five but the middle seat is a hump with the folded cup holders as a back rest, however, with only 2 people back there, comfort is assured as is sufficient headroom, which can often be lacking in cars with sloping rear roof lines. 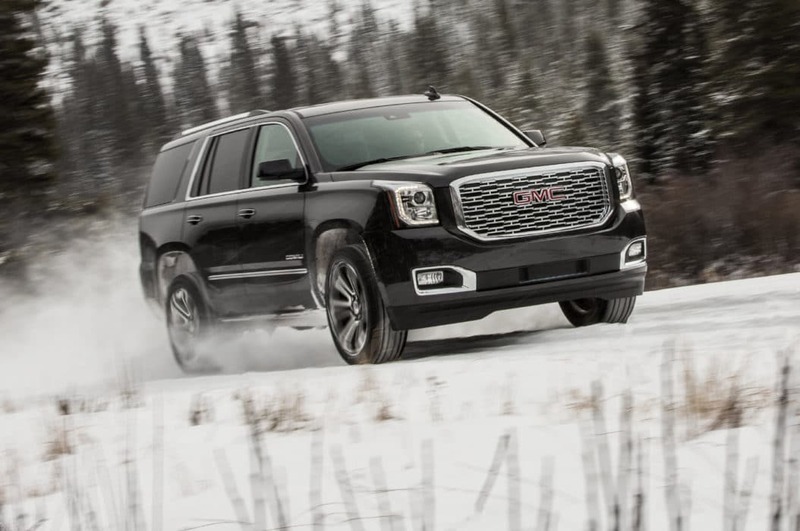 This brought the total including destination to $44,210 only $100 more than last year’s model. 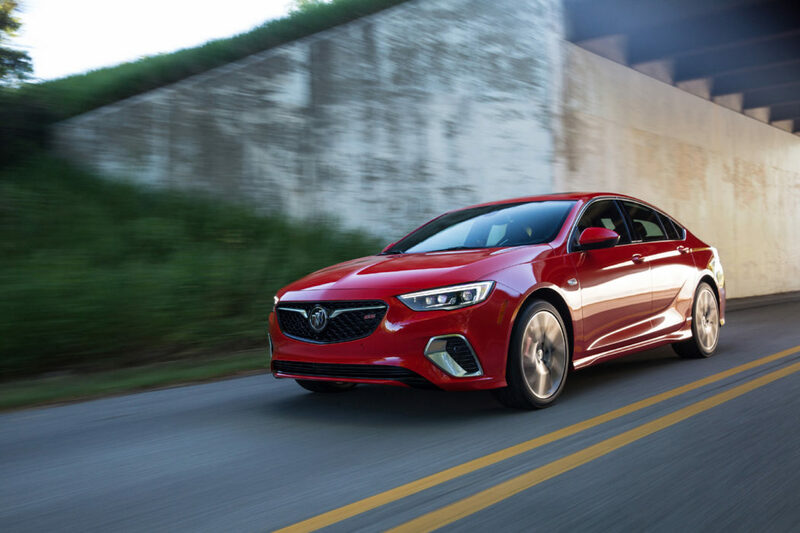 This price puts the Buick in the firing line of some serious competition including the BMW 4 Series Sportback and the Audi A5 Sportback, however, they will undoubtedly cost more with the options the Buick has. 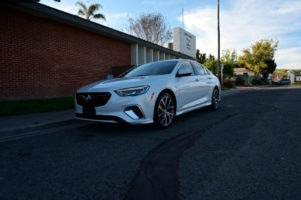 The Buick is a great looking car, it’s fun to drive, and it’s a good deal if you are looking for a sporting 4 door that will make your neighbors do a double take when you tell them it’s a Buick. 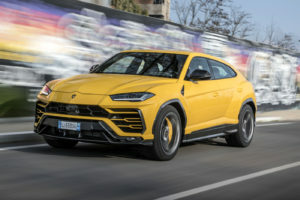 I would really like to see more power in this car, its decently fast but a high performance version, maybe with the twin turbo six from the ATS-V, would be brilliant.